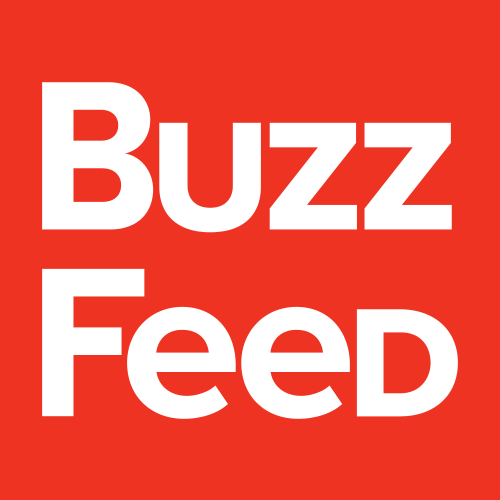 BuzzFeed is looking for a Creative Director of Brand Design for their newly formed Marketing division.This is an exciting opportunity to play a large role in developing the BuzzFeed brand & develop BuzzFeeds existing properties (e.g. Tasty, Goodful & Nifty). As the Creative Director of Brand Design, you will be working with cross-functional project teams within BuzzFeed, managing our design team, & working closely with Marketing, Innovation and, Licensing. Marketing: You will be responsible for promoting the BuzzFeed brand & all other BuzzFeed properties. Our marketing team leverages our extensive audience to help shape & inform existing brands & products or to create new ones. Ensure continuity of brand design throughout the marketing of all BuzzFeed products. Licensing: We have strong product footholds at retail where we have extended the BuzzFeed brands into the real world. You will be responsible for working closely with our licensing partners to ensure they are promoting our brands properly & have the tools they need to operate successfully. Innovation: We work as innovation partners to BuzzFeeds advertising clients & develop new products & brands that solve our clients' challenges that leverage BuzzFeeds unique audience & perspective.